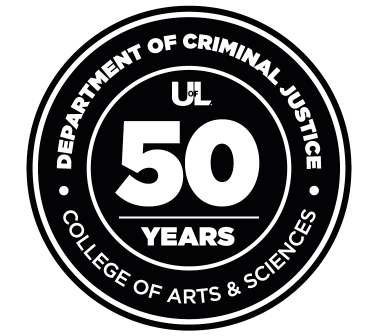 EFFECTIVE IMMEDIATELY: Students applying to our Master of Science in Criminal Justice degree, in keeping with our holistic approach to the admission review process, the Department of Criminal Justice at the University of Louisville will no longer require scores from the Graduate Record Exam (GRE). 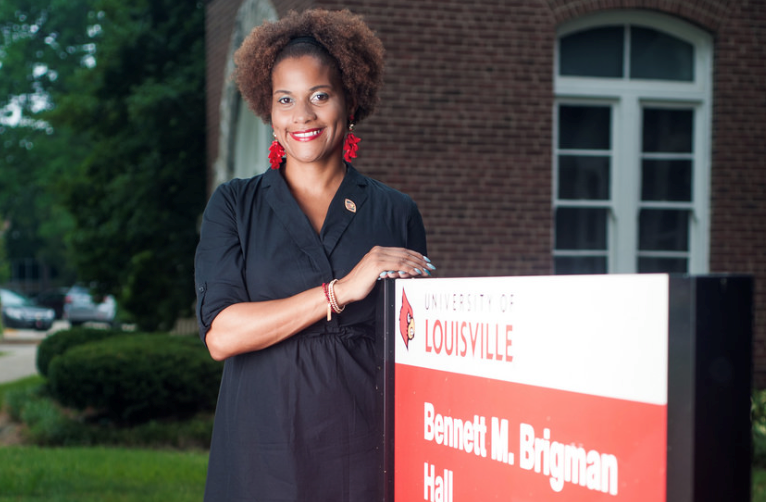 We have an active and exciting program within the Department of Criminal Justice, in the College of Arts and Sciences, University of Louisville. We pride ourselves in offering high quality educational programs. Our faculty have degrees from some of the best institutions of higher education in the United States and are all actively involved in research and service that addresses critical issues in criminal justice and public safety. The Southern Police Institute is a division within the Department. The faculty and staff stand ready to provide you with the knowledge, skills and support you need to attain your educational and professional goals.